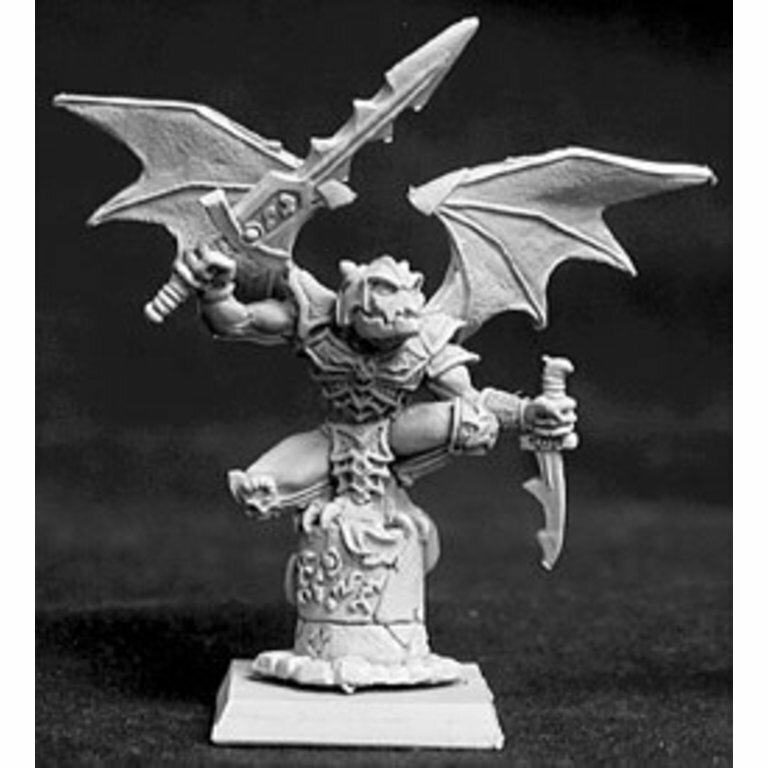 Gargoyles are strange creatures of mystical origin that guard and defend tombs and old stone structures. Gargoyles are strange creatures of mystical origin that guard and defend tombs and old stone structures. The reasons that they fight alongside the undead or continue to serve the Necropolis are a mystery to all save themselves. 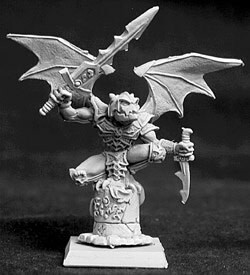 Miniature comes unpainted and may require assembly.